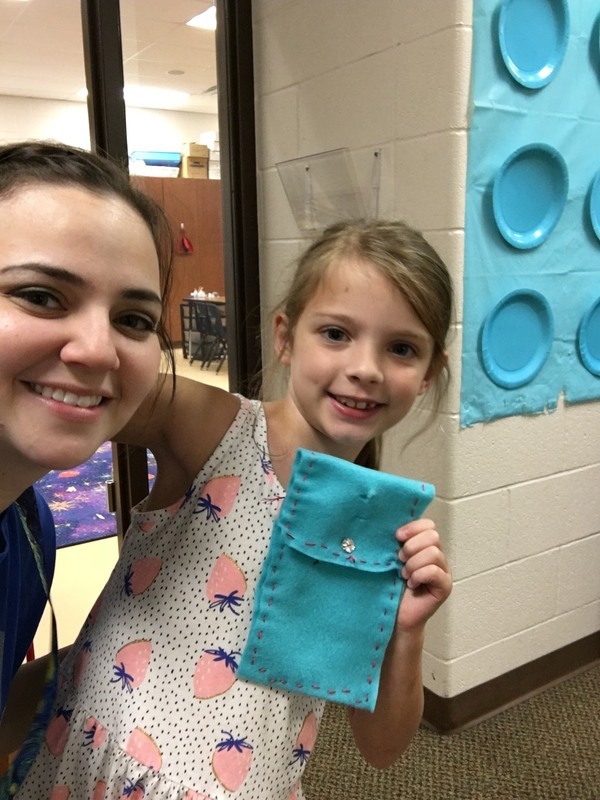 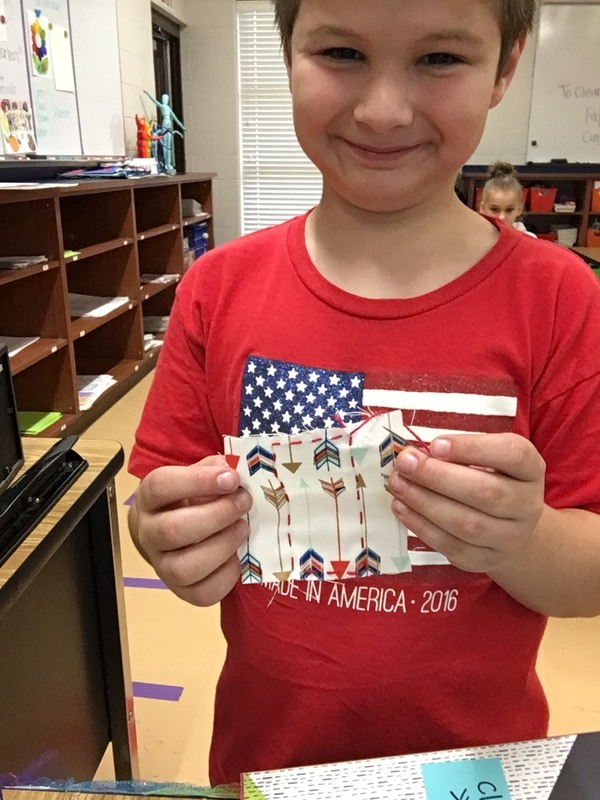 One of our 3rd & 4th Grade club opportunities this fall is the Sewing Club, under the direction of Art Teacher, Mrs. Cravens. 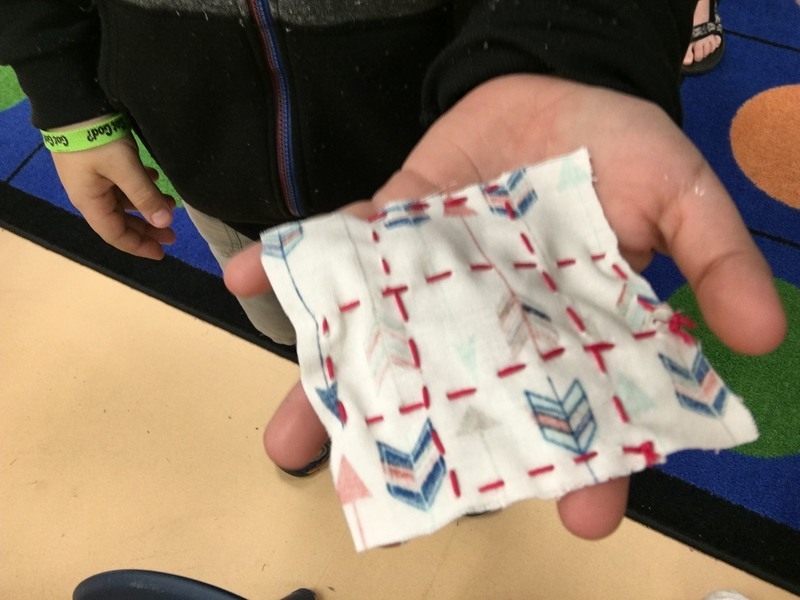 The sewing club has been working diligently to learn the basics of sewing! 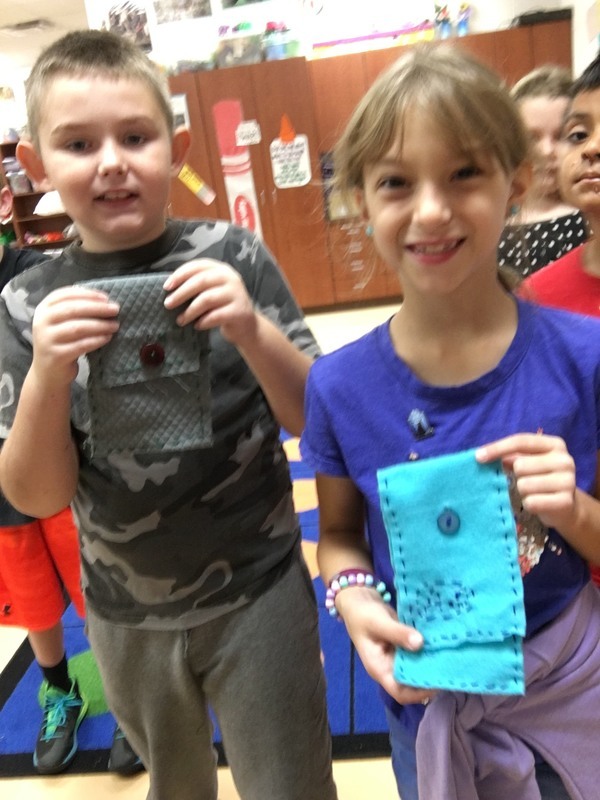 They now know how to thread their needle, tie the knots, and sew a running stitch. 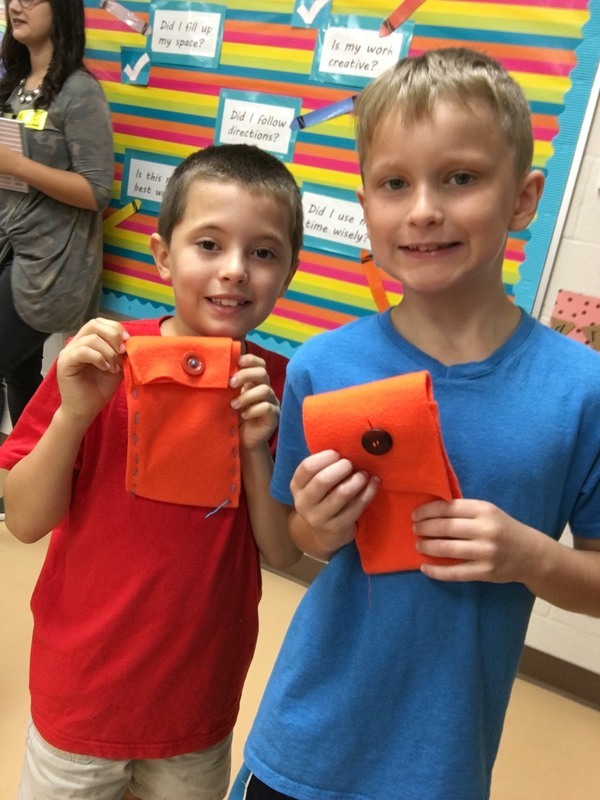 They also know how to sew a button and how to sew together two pieces of fabric! 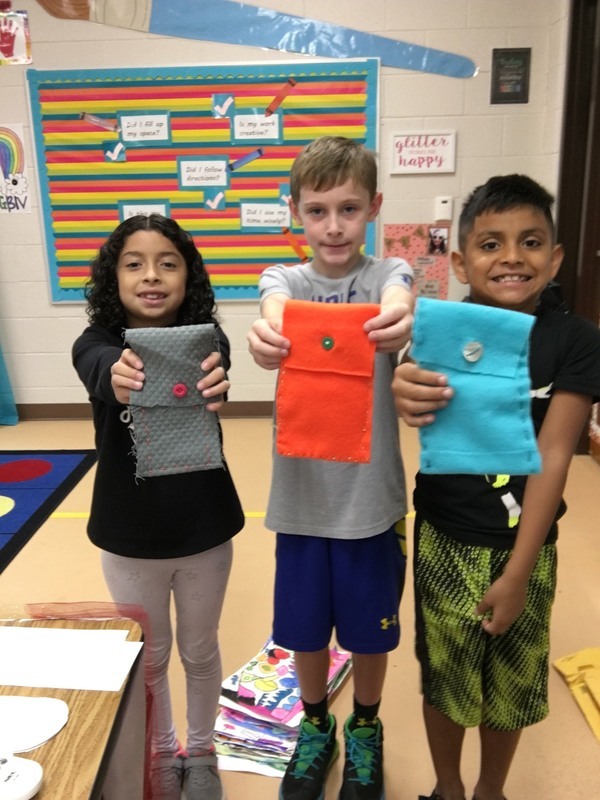 They made a tic-tac-toe board a couple of weeks ago, and just finished sewing a pencil case! 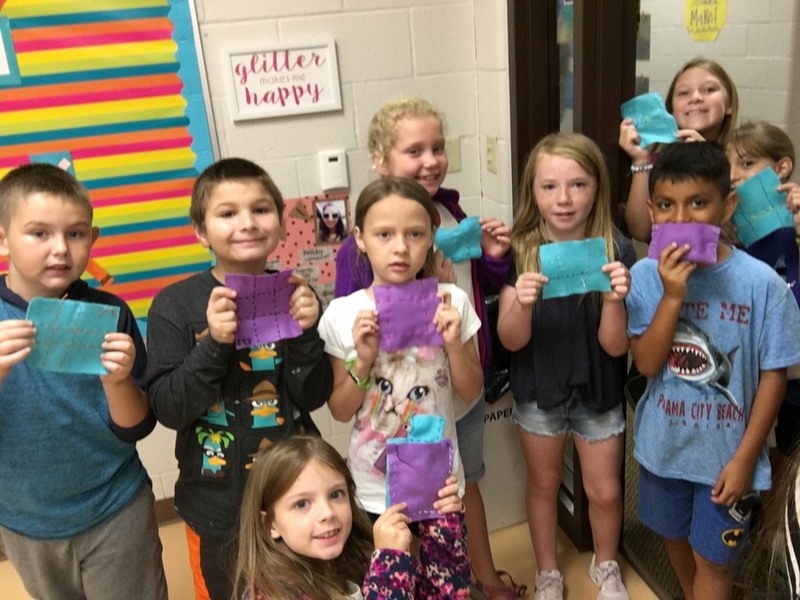 They can’t wait to share their next project!